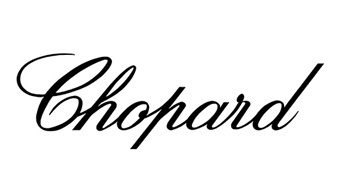 Chopard is a very impressive Swiss family business with its own watch factory in Fleurier. The collection of Chopard watches is incredibly broad. The Happy Sport watches are characterised by upbeat dancing diamonds which move freely on the dial. The L.U.C. watches are masterpieces by Chopard, because it houses its own manufacture timepieces. Chopard also produces a new 1000 Miglia watch each year. Chopard's Impériale collection shows the brand its skills in the field of high jewellery watches. Furthermore, the Grand Prix de Monaco Historique watches combine classic lines with a sporty look.